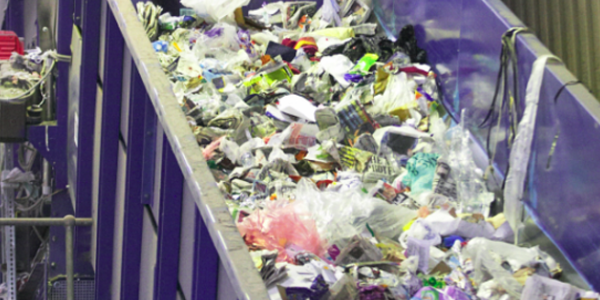 A proposed incineration tax on burning plastic waste should be used to fund a consumer recycling education programme, according to Lorax Compliance. The tax is being considered by the government as a way to increase plastic recycling and bring down plastic pollution. In 1996 the landfill tax was introduced, and the last five years has seen a 15% decrease in waste buried in the ground; but the amount of waste sent to incinerators has not fallen. Michelle Carvell, chief operating officer of Lorax Compliance, said the recent Which? report that said up to a third of supermarket plastic packaging is not widely recyclable, has shown there is significant inconsistency within recycling packaging labelling to inform consumers what can and cannot be reused. Earlier this year a report claimed that the contents of up to one in five recycling bins were turned away by some councils in 2017 because they were contaminated with the wrong items – 84% of which was either buried or incinerated.